Microsoft's Embedded and Server teams pursue independent support strategies for supporting Intel's Skylake chips. Microsoft disappointed many Windows users when it announced in January that it was yanking support early for Skylake PCs running older versions of Windows, including Windows 7. But recent news might give those users some hope: Microsoft’s not applying those rules to Windows Server—meaning frustrated consumers might have some common ground with server admins. Microsoft issued its updated guidance for older versions of Windows Embedded and Windows Server on Friday. Neither operating system is typically used by consumers; WIndows Server powers server farms costing millions of dollars, while Windows Embedded runs on ATMs and the arrival/departure boards at airports. But what’s interesting is that, while Microsoft’s support policy for Windows Embedded on Skylake chips aligns with that for Windows 7 and Windows 8.1, its policy for Windows Server does not. In fact, Microsoft’s Server team issued a statement that nothing had changed. 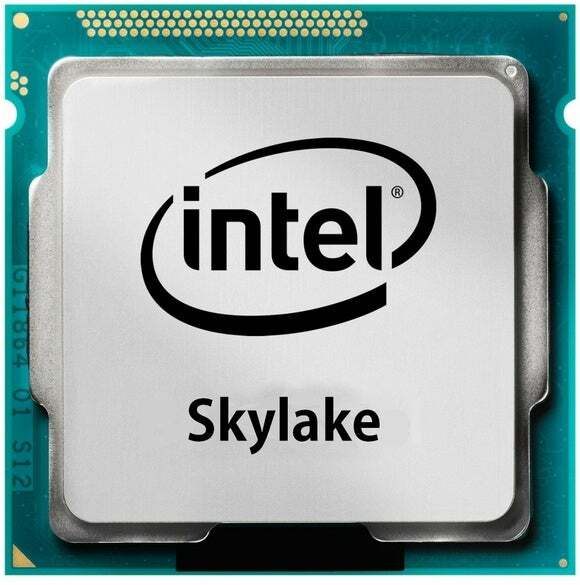 In other words, servers would get full-term support on Skylake chips. Which makes one wonder: Why couldn’t the company have done that with Windows 7 and Windows 8.1 PCs? Here’s a recap: In January, Microsoft announced that the company would work with its partners to create a special list of PCs powered by Intel Skylake processors and running versions of Windows 7 and Windows 8.1. The idea, according to Microsoft, was that PCs on the list would receive special support to ensure they wouldn’t suffer compatibility problems and crashes as Microsoft moved Windows 10 further away from its older OSes. Why this matters: There was a catch, though, that caught many users by surprise: Microsoft would yank support for those PCs in July 2017, and only the most critical updates would be applied. Meanwhile, PCs powered by older Intel processors would be supported for far longer: Windows 7 will remain on extended support until January 14, 2020, and Windows 8.1 until January 10, 2023. A number of Windows 7 users run Windows 7 because they believe it’s far stabler than anything Microsoft has released since—and they view the revamped support plan as a way to force them into Windows 10 adoption. In some ways, that’s true. On Friday, Microsoft announced that machines running Skylake and Windows Embedded 7, 8, and 8.1 will be supported through July 17, 2017—the same end date as Windows 7 and Windows 8.1 PCs. After that time, they’ll receive only the most critical updates, provided they don’t break the reliability or compatibility of those systems, Microsoft said in a statement. The only difference is that Microsoft won’t create a list of supported devices, but will simply support every licensed device on the market. With Windows Server, however, Microsoft has taken an entirely different approach. That may be because of the absolutely sensitive nature of server hardware, and the extreme reluctance to fiddle with a support policy after an enterprise has invested thousands or millions of dollars in a deployment. For whatever reason, Microsoft’s server team issued a statement claiming that “there is no change to our current policy”: Five years of mainstream support followed by five years of extended support. In other words, Windows Server 2012 and 2012 R2 will transition to extended support on January 10, 2018, Microsoft said. Does that mean that users could run an older version of Windows Server instead of Windows 7? Probably not, but you could at least try.“We allow new systems to be submitted for certification up to the point when the OS transitions to extended support,” Microsoft says. 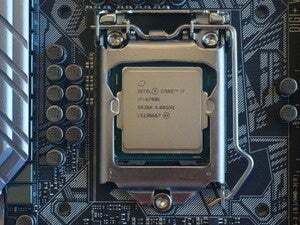 The bottom line is that it seems you’ll still be able to run Windows 7 on a Skylake machine after July 2017—you simply won’t be receiving the patches and other critical updates that your friends running older “Broadwell” machines receive. And if you’re upset by that—well, it appears that other groups within the Windows family may be sympathetic.